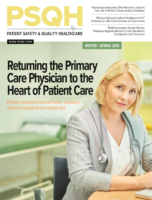 With the renewed focus on supporting primary care, it’s possible that the concept of the patient-centered medical home model—which is defined by placing primary care near the center of a collaborative healthcare team focused on the patient’s complete wellness—may finally be seeing its time. Business-to-consumer industries know how to collect data and turn it into information that prompts us to do things, including buying products and securing services. In some cases, these prompts are helpful (e.g., using Waze to display the best driving route and point out the nearest Dunkin’ Donuts). 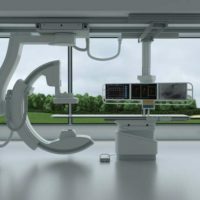 These complex procedures, while beneficial to the patient, are often lengthy and can lead to prolonged fluoroscopic cumulative exposures even when efforts are made to protect the patient from radiation. Affected patients can develop skin reactions ranging from mild erythema to extensive soft tissue injury necessitating major plastic surgery. 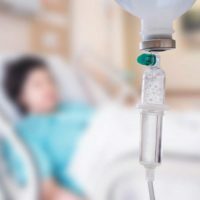 These mix-ups mimic previously published events and have similar contributing factors, including look-alike infusion bags, overlooked warning labels, and a point-of-care barcode medication administration system that was not fully engaged. However, unlike the prior events, drug shortages also played a role in the most recent errors. 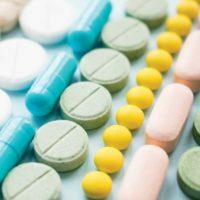 As healthcare organizations struggle to reduce costs and increasingly seek to include price considerations among the value they provide to patients, seven healthcare organizations representing more than 500 U.S. hospitals, together with three major philanthropies that have each committed $10 million to the organization, have developed what they see as a solution to the instability and unpredictability of costs for lifesaving medications. In this article, we highlight the submissions selected as the winners of the PSQH Innovation Awards, including the top innovator, Thibodaux (Louisiana) Regional Medical Center. The release of the study was timed to coincide with Outbreak Prevention and Response Week, hosted by SHEA and key partners to raise awareness and provide resources to healthcare professionals, the infection prevention community, patients, and families on ways to prevent the spread of infectious diseases. 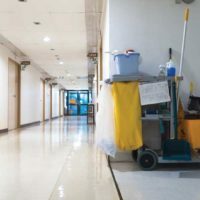 In 2008, Dixie Regional Medical Center in St. George, Utah, launched an initiative to reduce infections and other harms linked to invasive procedures in the Intermountain Healthcare facility’s NICU. 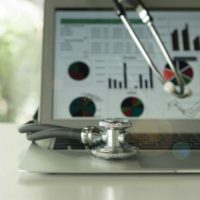 The FDA analyzed 205 medical device reports received between October 15, 2018 and March 31, 2019 and found 45 reports of patient infection, one report of patient exposure, and 159 reports of device contamination, according to an FDA alert released last week. Hospital rankings will be based on The Joint Commission’s perinatal care (PC) Cesarean Birth measure PC-02. Hospitals accredited by TJC are already required to report that data to the accreditor, but this will be the first time it’ll be visible to the public. The development of antibiotic-resistant infections is one of the most severe public health problems in the country, according to the Centers for Disease Control and Prevention.